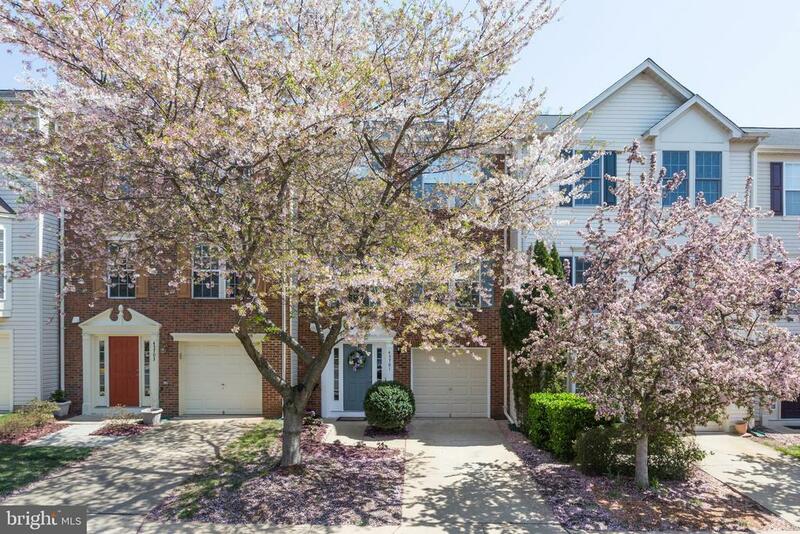 Highest and best offers due by midnight 4/13/19 Phenomenal listing;updates include New Roof, New A/C, New Carpet, Cabinets, Granite, Back Splash, Exterior painting & gorgeous Custom Built-ins- most all within the past 2 years! Relax on your quiet, private deck backing to trees. Bump outs offer a bright sun-room on the main and a den with fireplace on the lower level. Community Pool, tennis and play grounds. Brick front, garage. Great Location!